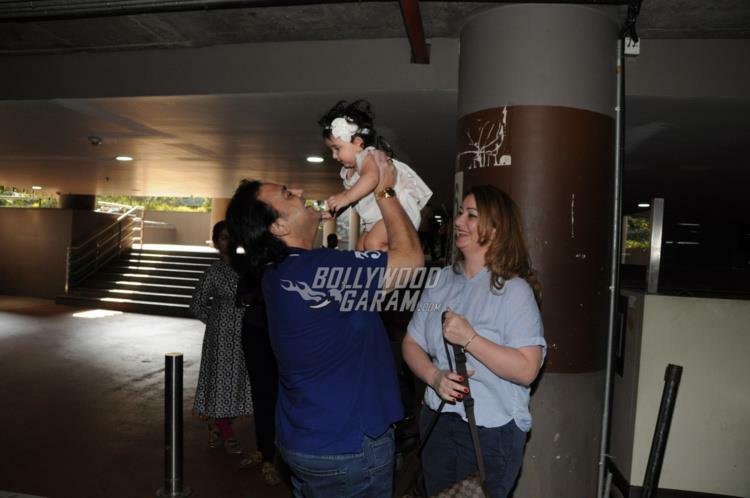 Indian singer and musician Adnan Sami is now a proud father of daughter Medina from wife Roya Sami Khan. 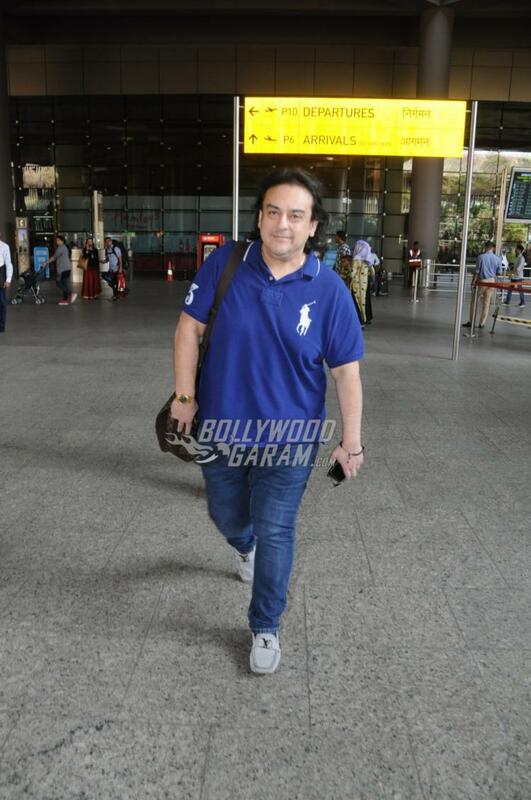 The composer was snapped at the Mumbai airport on February 26, 2018. Adnan was received by wife Roya and daughter Medina at the airport. The singer looked delighted as he was received by his wife and daughter at the airport and had a memorable time with his family. 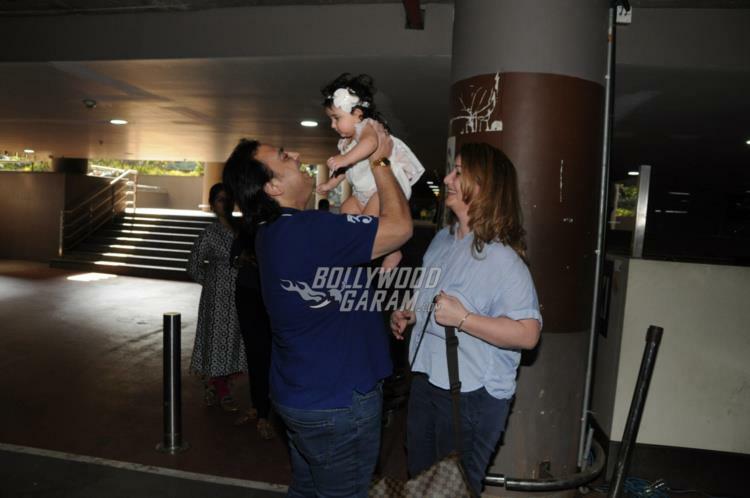 Adnan, who lost plenty of weight in recent times was seen in a blue t-shirt and a pair of denims while little Medina looked adorable in a white frock and a white hairband. Wife Roya was seen in a casual blue shirt and blue denims. This is the third marriage for Adnan with wife Roya, who is the daughter of retired diplomat and army general. The singer had first met Roya during her visit in 2010 and proposed her after a while. Adnan and wife Roya became parents to daughter Medina on May 10, 2017.